5. Place 2" apart on ungreased or parchment lined baking sheet. Leave plain to frost after baking or sprinkle with colored sugar. Then I frosted them and sprinkled a little colored sugar on them just to make them look festive. Yummy! Returning the Blog Love. I’m following you back now! These look great! I may make same and take to work! New follower and I hope you will back! How yummy. 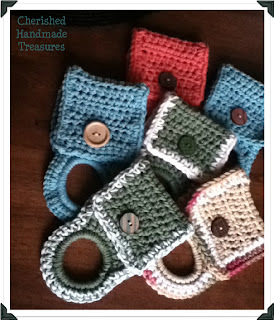 I'm following you back from the Fab Friends Thursday Blog hop! Love the cookies, I'm going to try the recipe. 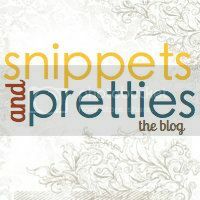 I'm participating in the Fab Friends Thursday Blog hop and I’m now the newest follower of your great site. Hope you have a chance to check out my blog, have a look around and hopefully follow me back!! I'm a sucker for a sugar cookie - so these are perfect because I'd get two sugar cookies in each serving! YUM! Yum-o! These look almost too good to eat. These look so good! I have never had a filled sugar cookie. I had to pin this to my valentine board so I remember to try them!